Cong Village in County Mayo will host the second Congregation Social and Digital Media Un-conference (www.congregation.ie) that takes place on Saturday November 29th. Based on a model of peer sharing, over 50 Irish and international social media thinkers will descend on the village to discuss digital media and its impact on life and work. The one day un-conference will see each of the attendees present on a wide variety of topics from creativity, creating content, crisis management, building communities and hints/tips in using social and digital technology. Attendees range from business owners, academics, consultants, marketers and the curious. The event will use a variety of venues in the village including coffee shops, exhibition spaces, restaurants and bars. In order to get a place attendees must produce a blog post, which is posted in advance on www.congregation.ie. On the day groups of 10 people will gather at each of the 6 venues with 3 people speaking at each until everyone has presented their thoughts and ideas. Groups rotate 4 times during the day to different venues to ensure attendees all connect with each other. Submissions are still being accepted and interested attendees are invited to submit their blog paper through the congregation.ie website. Blog papers need to be 600 words in length maximum and accompanied by a synopsis, 4 takeaways points, a biography and contact details. Submissions will be taken until November 27th and spaces will be allocated on a first come basis. The event is proudly sponsored by Blacknight https://www.blacknight.com. 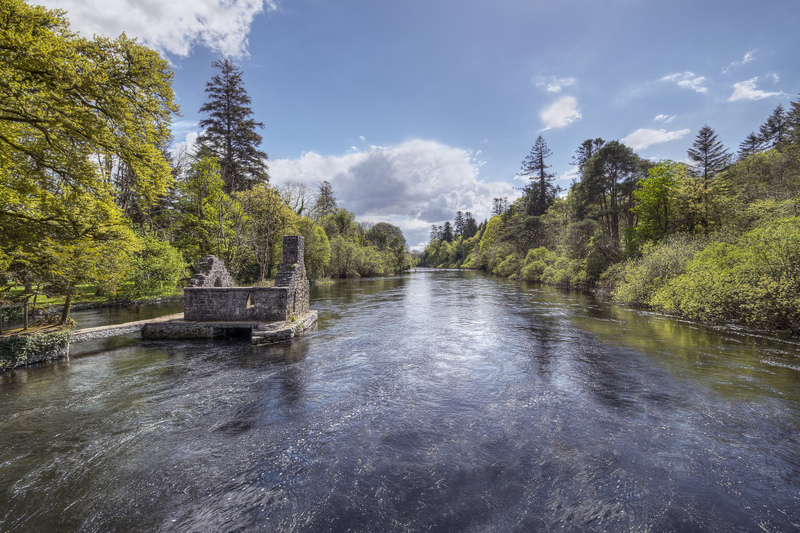 Congregation takes place in Cong, which is a small village in Co Mayo and home to The Quiet Man and Ashford Castle. Throughout the day coffee shops, bars and restaurants will be alive with people sharing stories and insights into social media. Each session will last one hour, with two in the morning and two in the afternoon. A free ticket is delivered to attendees once they produce their blog paper and teas/coffee/lunch will be provided during the day. As each attendee is also a speaker everyone who goes is a stakeholder and central to the event. Special breaks are built into the day to facilitate social interaction and social calendar is planned for the Friday and Saturday evening.